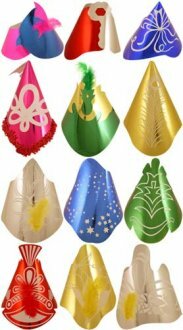 Party Hats are a must-have at all kinds of parties and you can get hold of some wonderful party hats at excellent prices here at Go International. 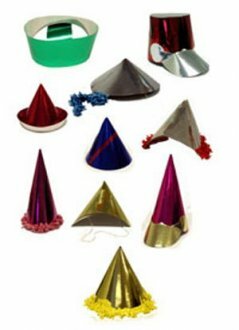 All our party hats come in a range of diverse, vivid and flamboyant colours and styles, so you’re guaranteed to find the party hats that suit your requirements. 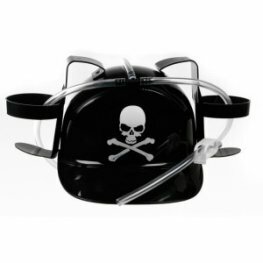 We have assorted foil shaped hats in a range of different sizes and they’re all available in comprehensive bulk packs. 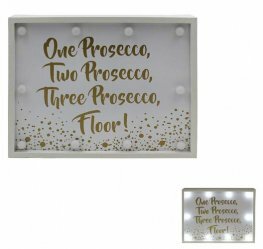 We’ve also got a great range of assorted glitter top hats depending on your style preferences and the theme of your upcoming party celebration. 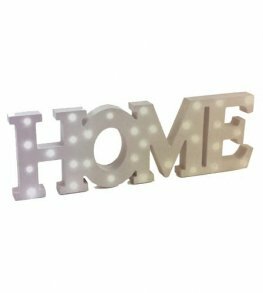 For something a little more simplistic we have silver foil assorted hats in packs of 20. 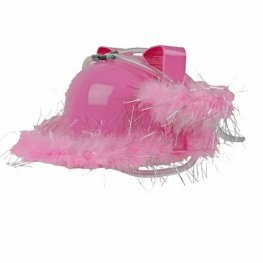 All our party hats are highly affordable and available even for last minute party preparations with the help of our fast delivery service. 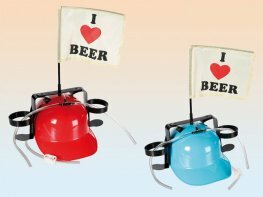 Be sure to make the most of our vast selection of party decorations, including party hats, here at Go International. 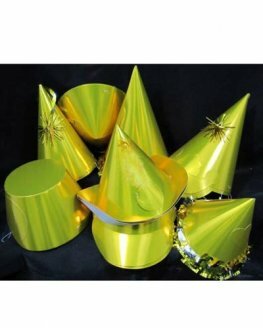 These Gold Foil Party Hats Come In A Box With 8 Different Designs For You To Choose From x20 Party Hats Per Box. 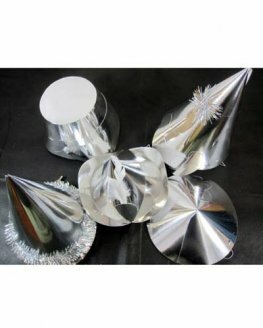 These Silver Foil Party Hats Come In A Box With 8 Different Designs For You To Choose From x20 Party Hats Per Box. 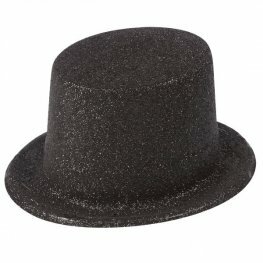 Get the party started with these black glitter topper hats. 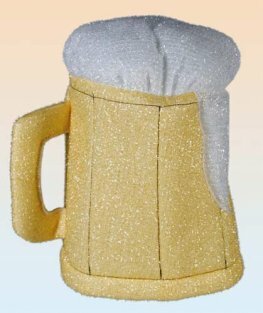 Plush 'Beer Mug' hat 25 x 20cm. 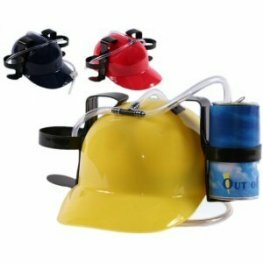 Celebrate Your Birthday In Style With This Rainbow Coloured Happy Birthday Cake Hat With 9 Candles.